Get car hire in Serbia at a discounted price. 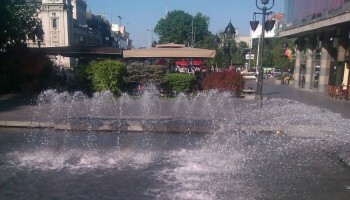 We compare minivan, SUV, estate & hatchback rental rates in Serbia. 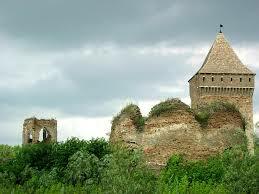 Compare our cheap car hire in Serbia. Excellent selection choices from a wide range of quality Serbian car rental companies. Minivans to seat nine people available. Vehicles are driven on the right. Our prices in Serbia always includes:- CDW (Collision Damage Waiver), Third Party Liability, Vehicle Theft Protection (does not include personal items), Unlimited Mileage, Premium Location and Airport Fees, Tax (VAT and GST), 24 hour assistance. Take your pick of these reputable companies:- Avis, Budget, Europcar, Dollar/Thrifty, Hertz and National/Alamo. Europcar will usually guarantee the make and model you book is what you will get on most groups (look for wording). The excess can usually be reduced to zero, or a lower amount, by paying for local insurance on arrival. The alternative are, toeither take the risk nobody bumps you in a car park, or purchase excess cover insurance to cover any possible claim. We offer discounted driving prices in Serbia. Serbian motoring is easy when pre-book here. Compare our lower cost rates on your next holiday auto. 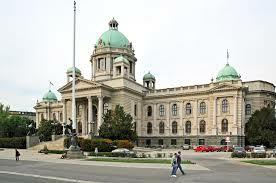 Some of the cities worth seeing in Serbia include Belgrade(the capital), Nis, Novi Sad and Pancevo. One of the most popular regions of Serbia is Vojvodina, where the Danube and other rivers carve they way through the diverse countryside. Going on a cruise along this mighty river is certainly one to tick off the bucket list and to get that all important selfie! Over seven million live here. Dial +381 for a chat. Looking for Latvia, Lithuania, Estonia or other Eastern European car hire?